Probation supervision can be effective in reducing rates of reoffending, a new review of previous research suggests. Despite the widespread worldwide use of probation supervision for offenders serving community sentences, out on parole or following a prison term, there is no single agreed model of how it should work. Manchester Metropolitan University researchers conducted a Rapid Evidence Assessment of existing studies into the effect of probation supervision. They found a lack of research into the area, surprising given the long history of probation supervision, analysing just 13 suitable studies worldwide. The review of findings from the studies shows that the likelihood of reoffending was demonstrably lower for offenders who had been exposed to some type of supervision. However the individual studies were varied in the type of supervision employed, and its effect on reoffending. Professor Chris Fox, Director of the Policy Evaluation and Research Unit at Manchester Metropolitan University, said: “This rigorous and wide-ranging review provides some evidence that probation supervision is effective at reducing reoffending, but also highlights the need for more research in this area, particularly research in the UK. Probation supervision includes goals as diverse as monitoring offenders, enforcing court sentencing, ensuring public protection and reducing reoffending. Methods can vary from those that emphasise punishment and risk management to those with a more humanistic and social work focused approach. Studies show some support for the effectiveness of training probation workers with cognitive and behavioural skills, and enhanced re-entry programmes which help offenders to develop social networks, gain employment and get access to counselling. But the report recommends that further research be undertaken to grow the evidence base into what type of supervision is most beneficial, for whom, and under what circumstances. Given current debates about the future of probation, building a strong evidence-base to inform decision-making has never been more important. The need for further research into the impact of probation supervision is particularly apparent in the UK, where community-based approaches to justice have risen in popularity in recent years. The probation service’s total annual offender caseload increased by 32% between 2001 and 2006. 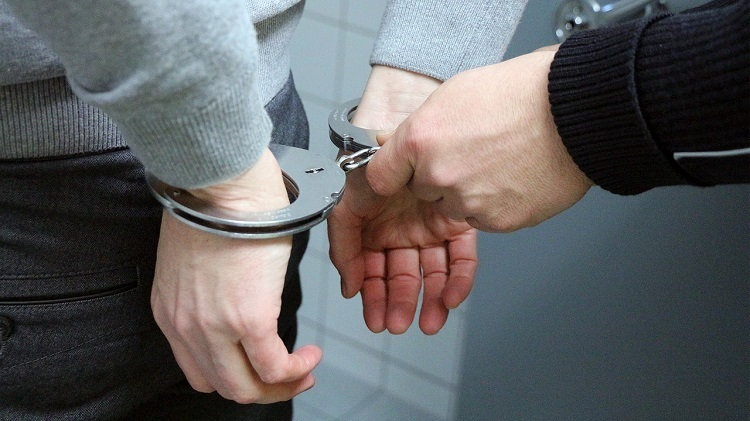 Private providers were introduced into the England and Wales probation service in 2014 as part of a substantial series of reforms, introducing Community Rehabilitation Companies for low and medium-risk offenders. The latest Chief Inspector of Her Majesty’s Probation Inspectorate annual report detailed a two-tier and fragmented service. The Rapid Evidence Assessment reviewed studies which employed robust research designs, yielding studies originating in the USA, UK, Canada and Australia and published between 2006 and 2016.